The Council have fallen at the first hurdle (as they say at Kempton Park). Last weekend, observant residents noticed that a bulldozer had cleared a large swathe of land in the middle of the Kempton Park estate – right in the middle of where they are considering putting their 1500 dwellings. 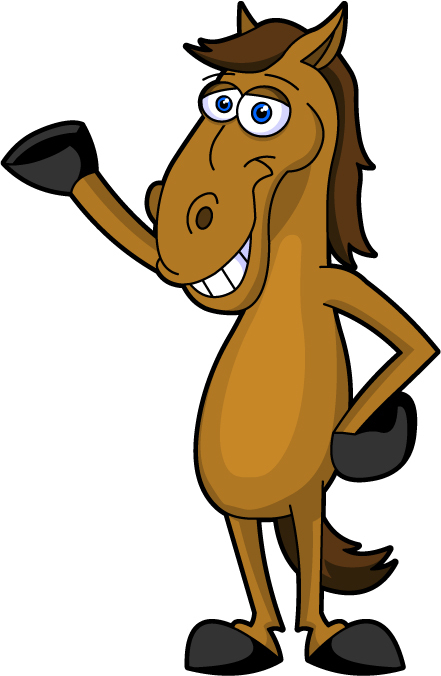 KKG asked Kempton Park for an explanation. Other residents told Spelthorne Council, and the Chief Executive said he would ask his officers to investigate. 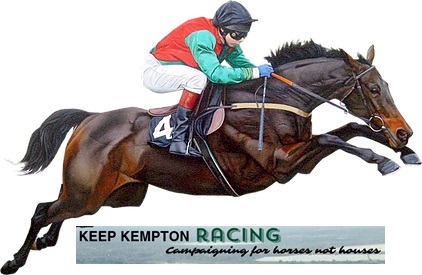 KKG received a reply from Kempton Park. 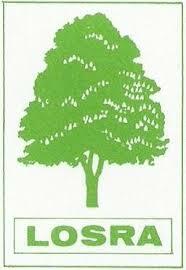 They had cleared an area of invasive species, they said, in order to allow access to existing trees to conduct a tree survey, and to identify any areas of Japanese Knotweed. All this was part of the ongoing feasibility studies for the proposed housing development. We passed this reply to the Spelthorne Chief Executive, who then wrote to Kempton Park asking for a site visit to be organised for Spelthorne Council Enforcement and Biodiversity Officers. The entire correspondence can be seen in Document 96, attached. So, resident groups might exert undue influence on enforcement officers, but the Kempton Park people (who will accompany the enforcement officers on their site visit) pose no such risk. Surely, if the Council is so worried about the possibility of undue influence, then the Spelthorne enforcement officers should be accompanied by no-one at all when they visit Kempton Park to see the damage wrought by that bulldozer. We can find nothing in Spelthorne’s own policies which precludes residents from attending such a site visit, and nothing in national law either. The site visits at Planning Appeals are accompanied by virtually everyone. Only the lawyers are barred from attending. There doesn’t appear to be an undue influence at those events. So there we have it. 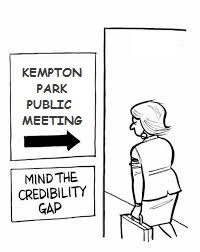 The Credibility Gap which existed when everyone walked into the Public Meeting was still there when everyone walked out, and has now got even wider. We measured it. 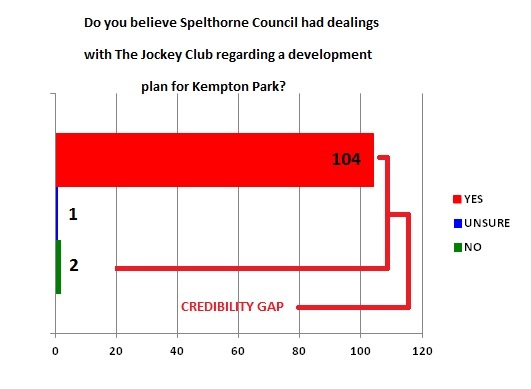 Do you believe Spelthorne Council had dealings with The Jockey Club regarding a proposed residential development at Kempton Park? More than 97% of people said “Yes”.